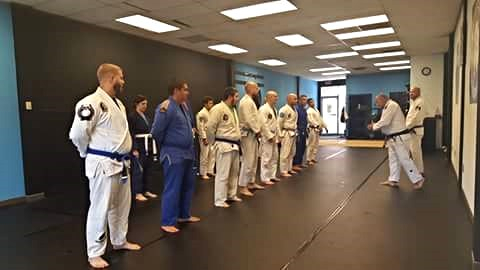 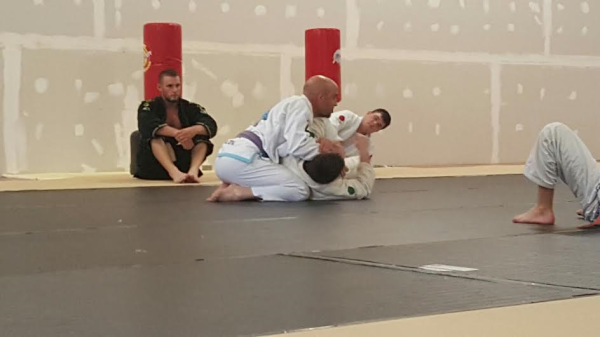 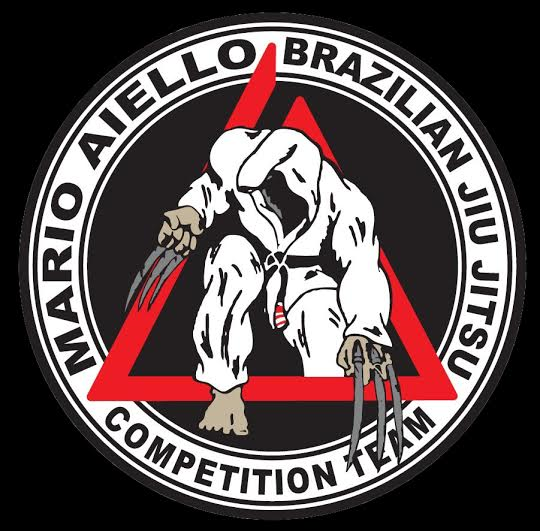 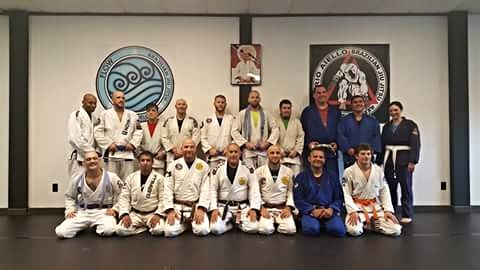 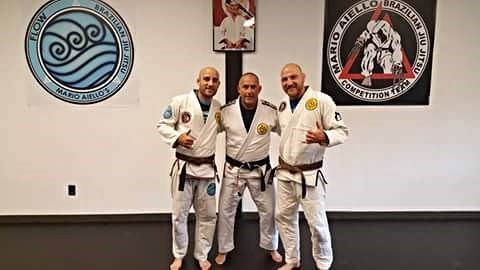 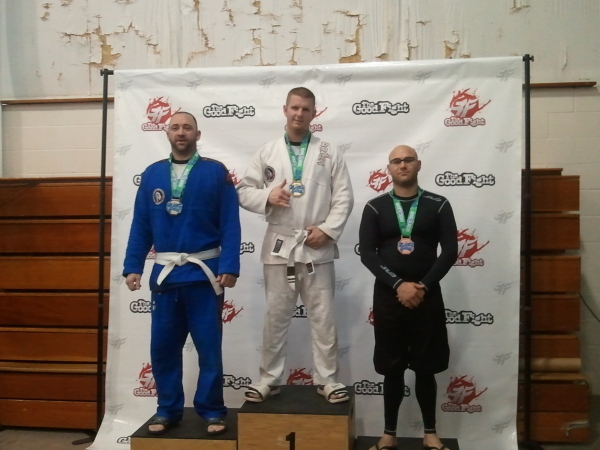 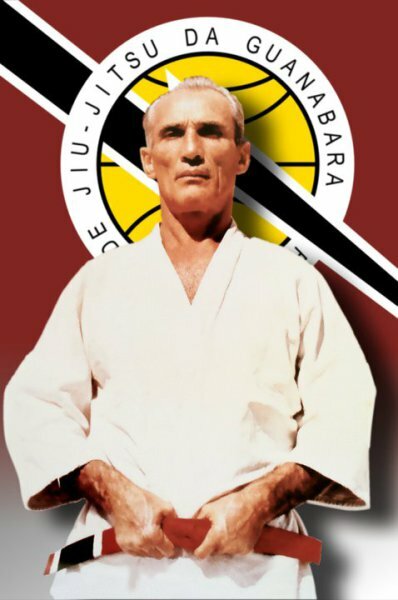 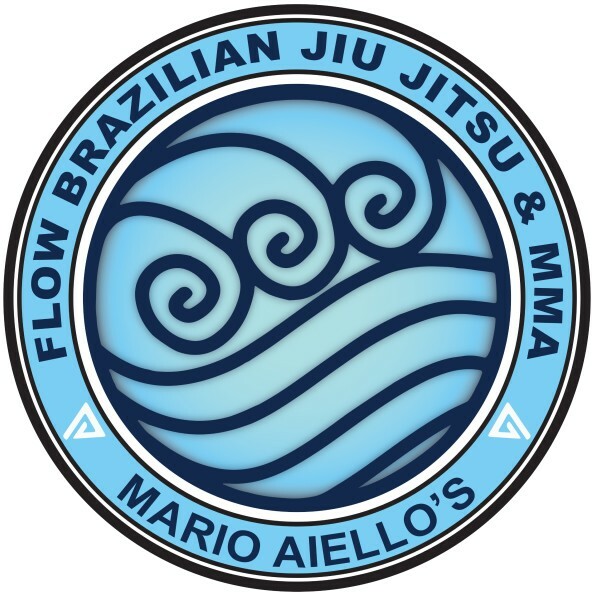 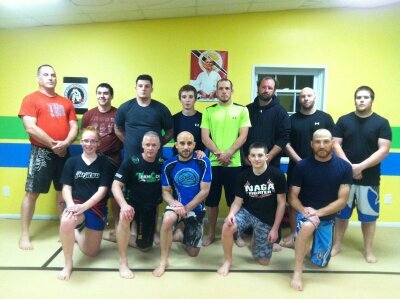 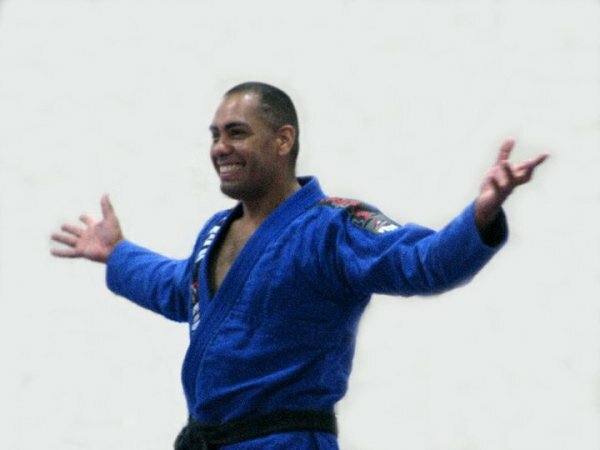 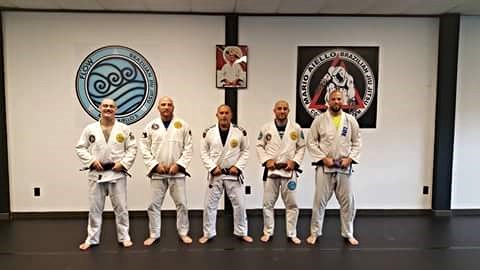 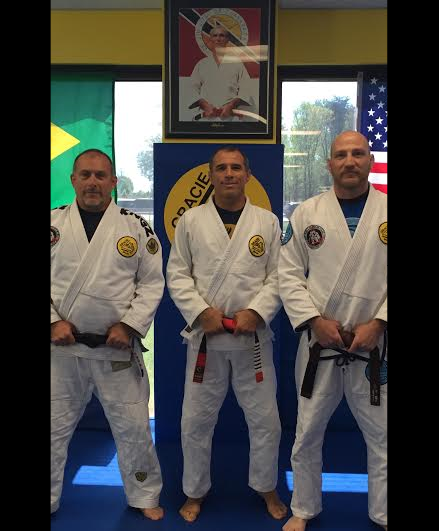 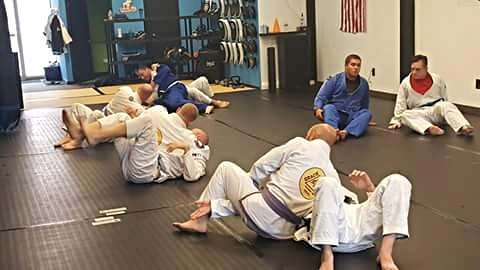 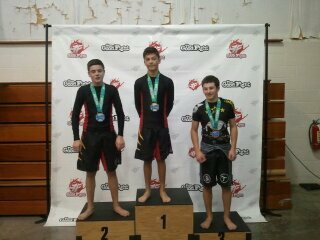 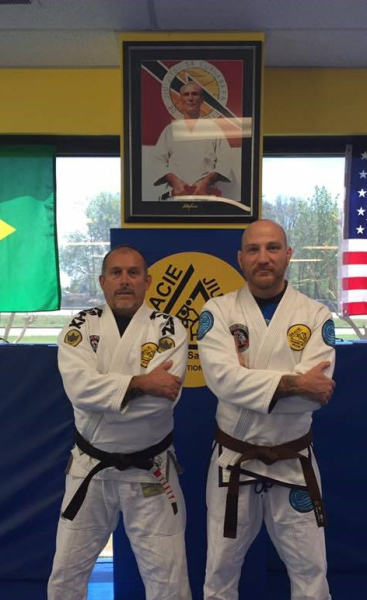 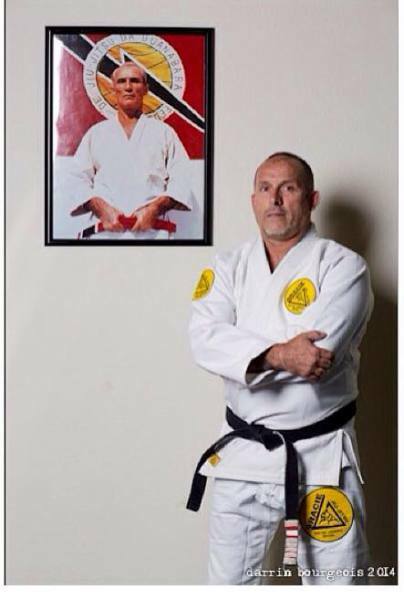 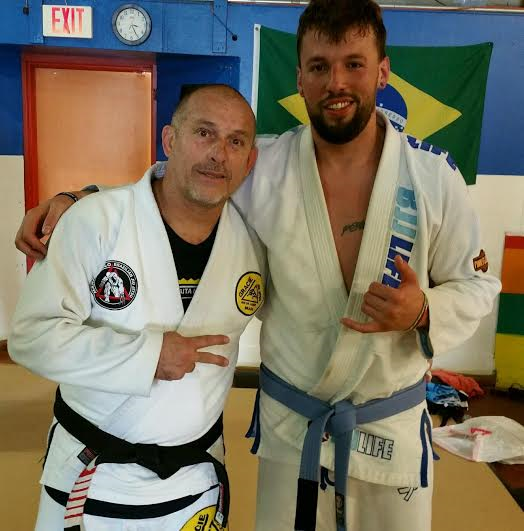 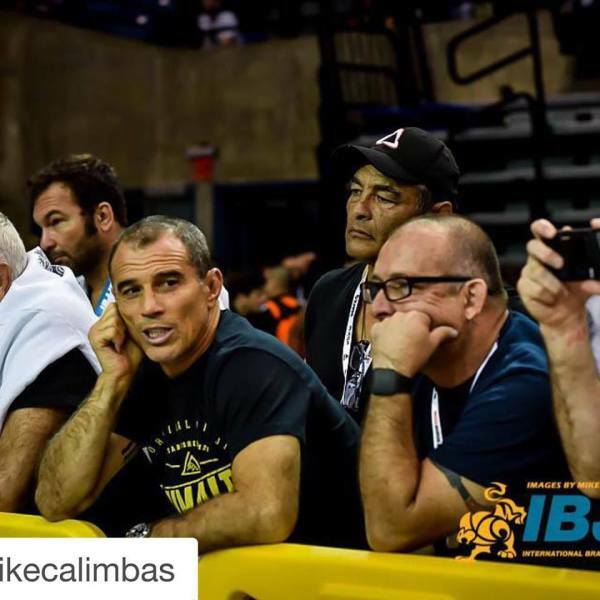 Flow Bazilian Jiu Jitsu and MMA is the only Gracie certifed affiliate school in Auburn N.Y. under 5th degree black belt Mario Aiello. 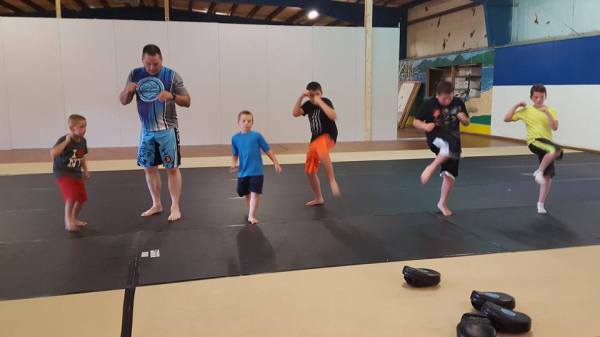 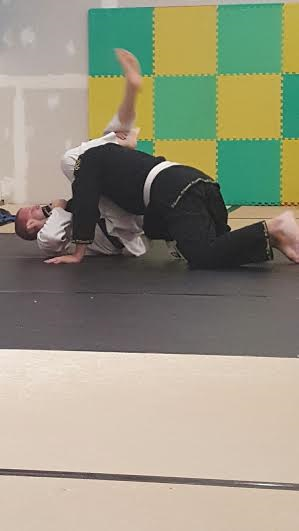 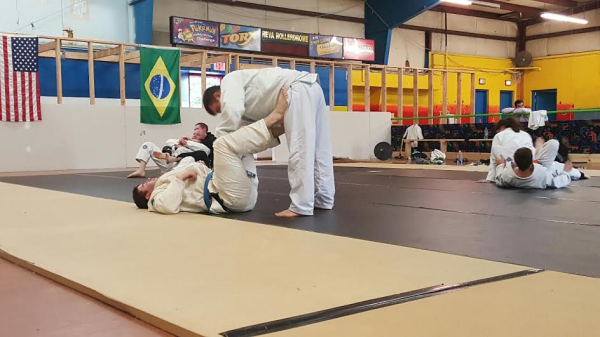 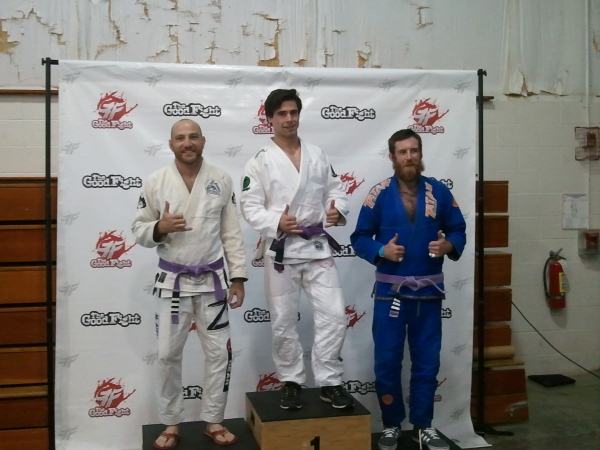 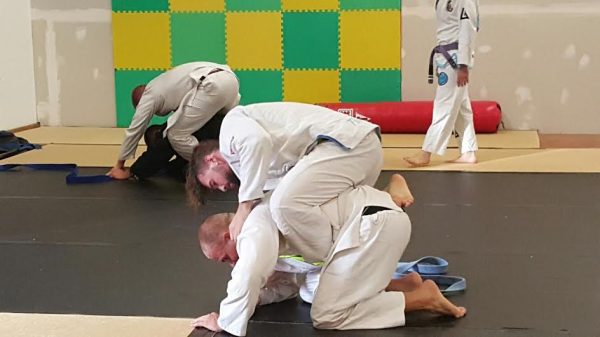 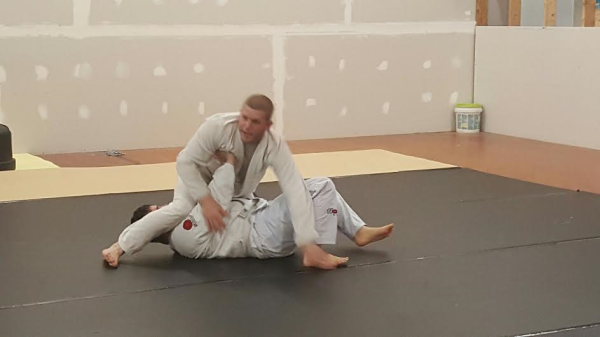 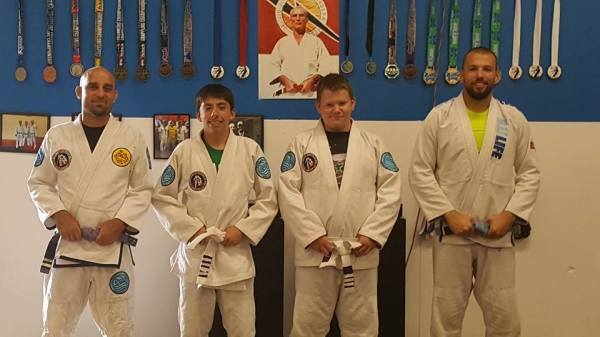 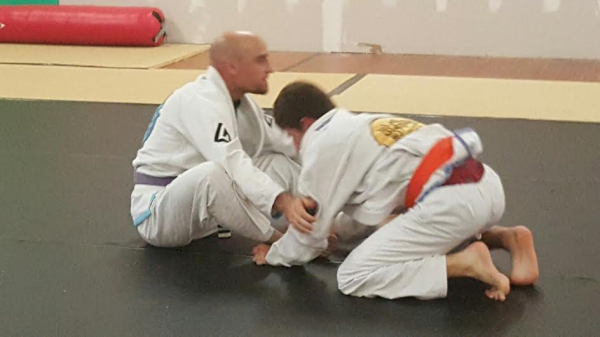 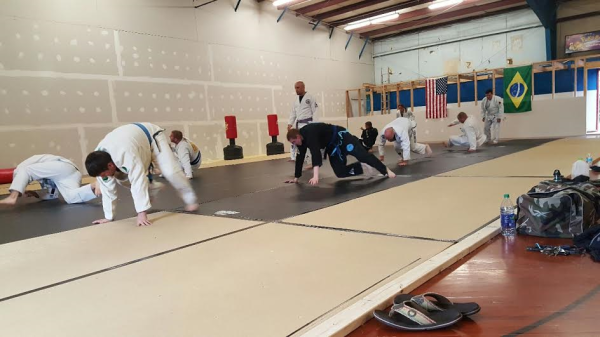 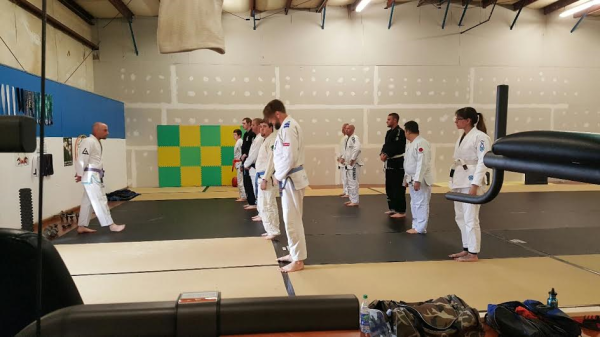 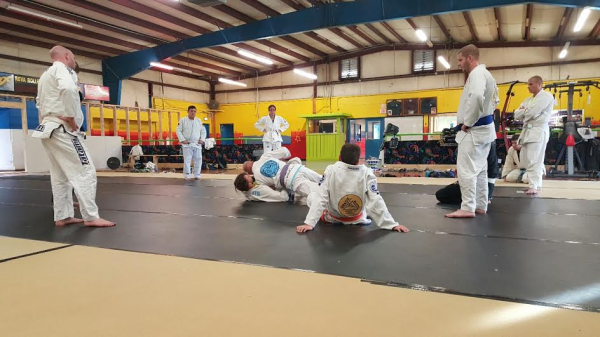 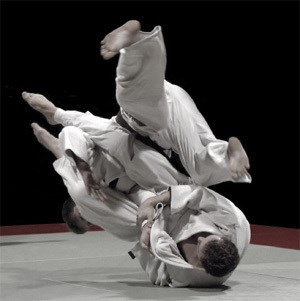 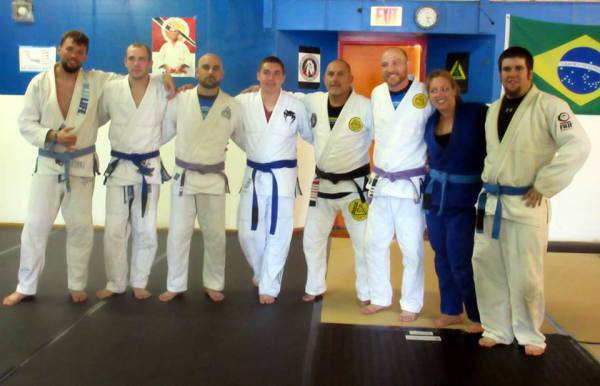 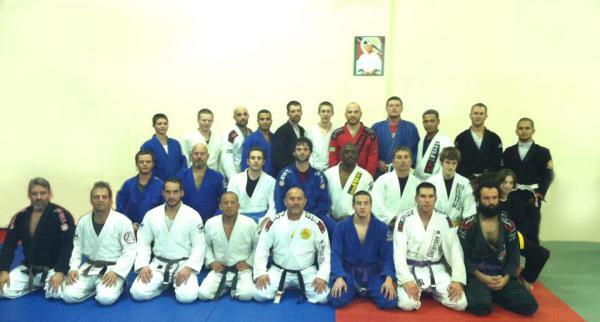 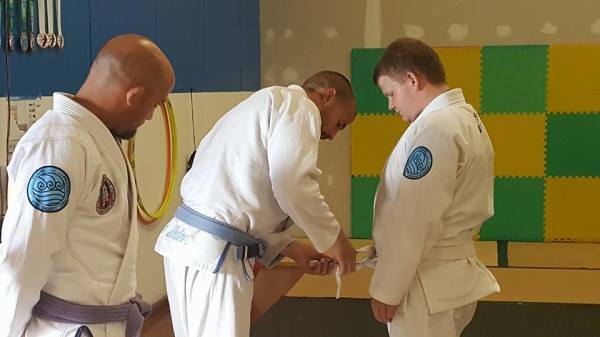 We offer a range of classes from kids Jiu Jitsu and Muay Thai, to adult Jiu Jiutsu, Combatives, self defense and MMA. 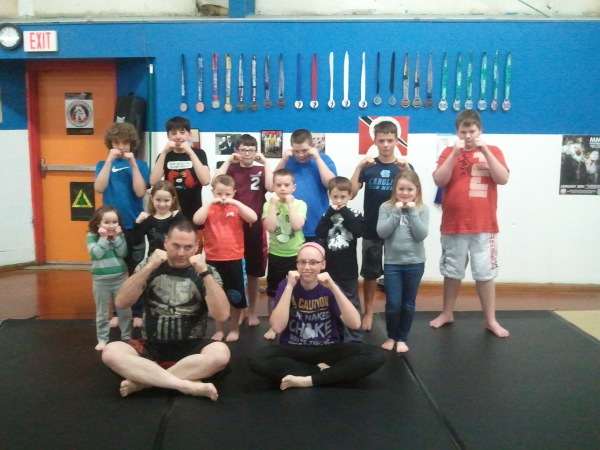 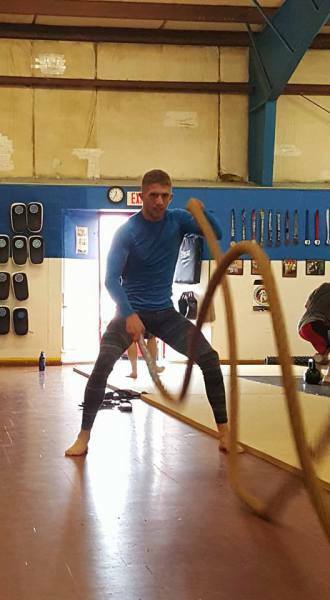 All classes include self defense for men, women and children. 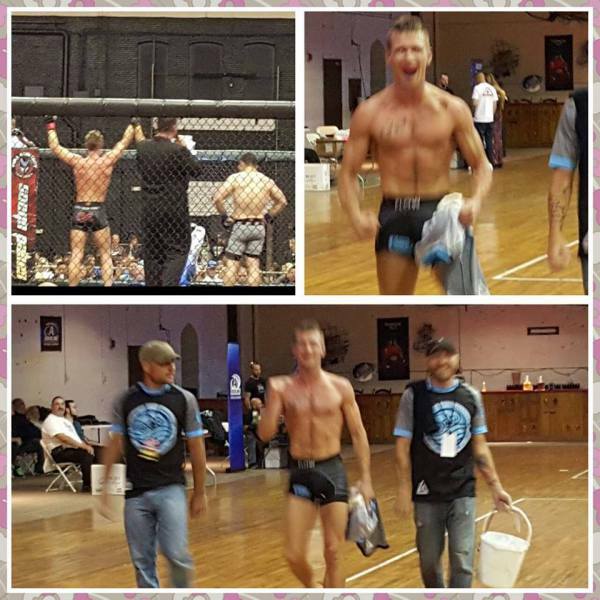 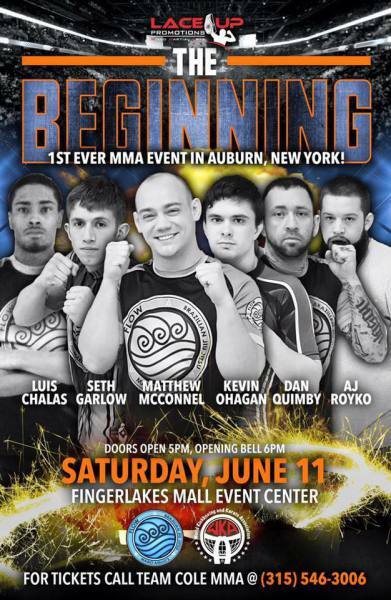 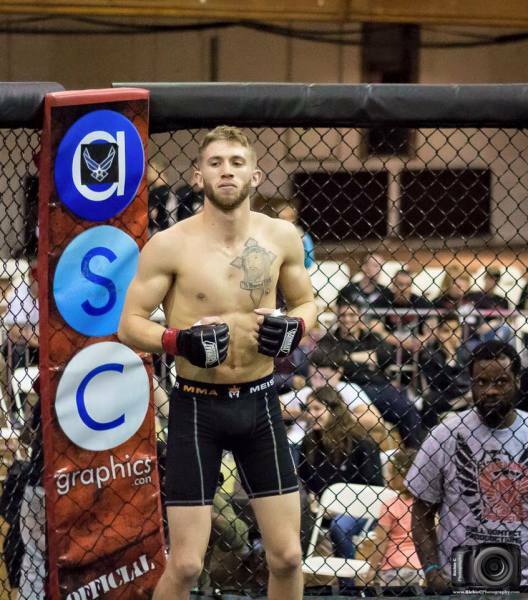 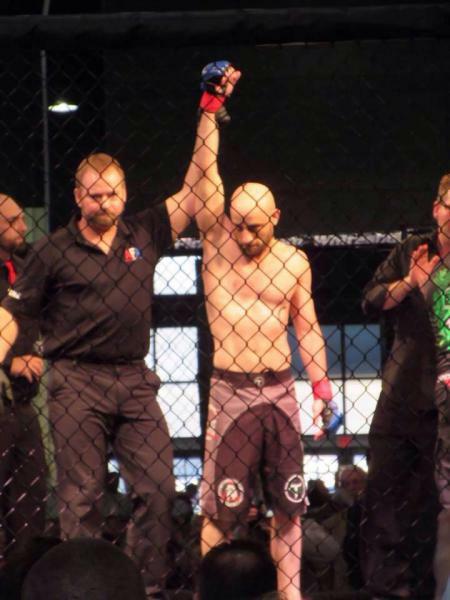 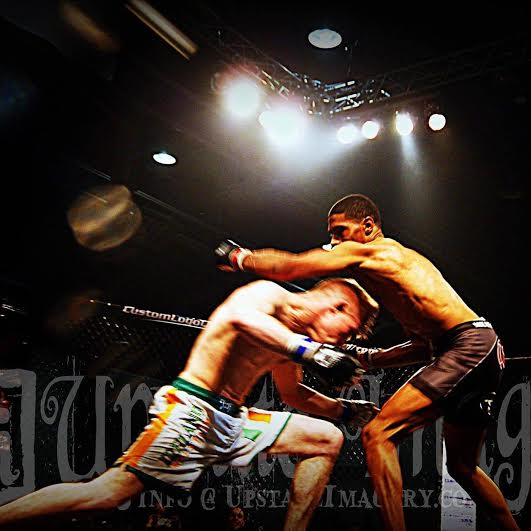 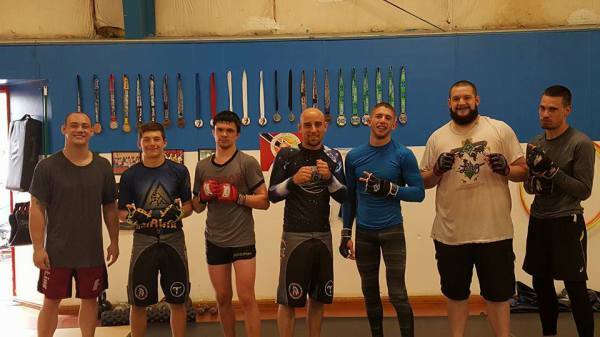 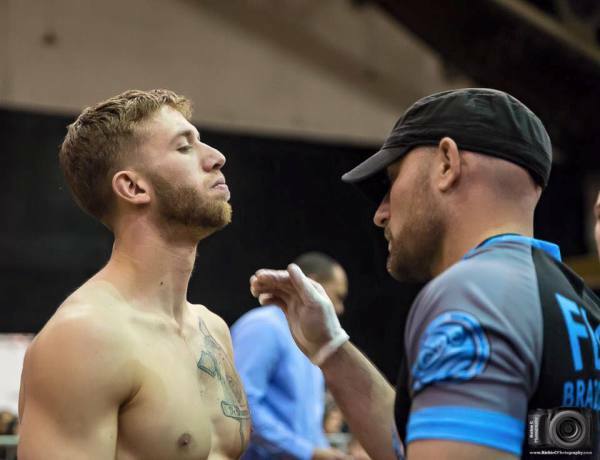 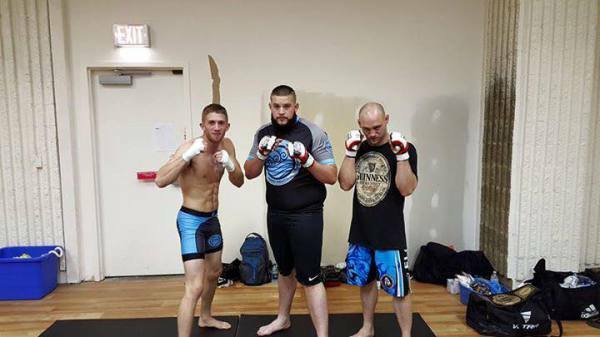 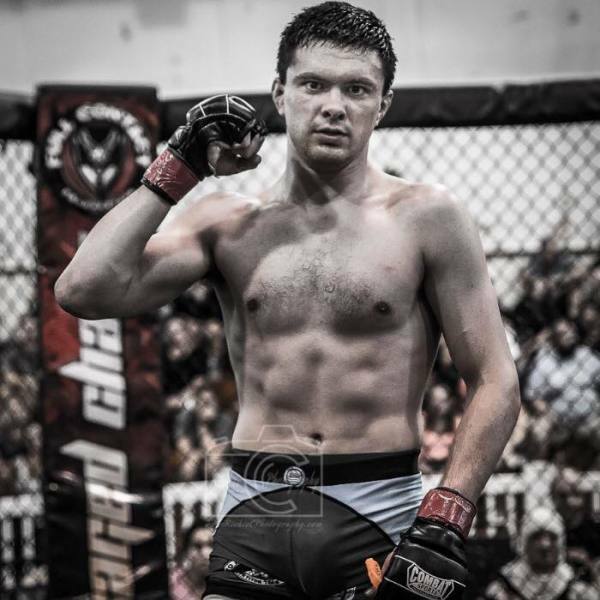 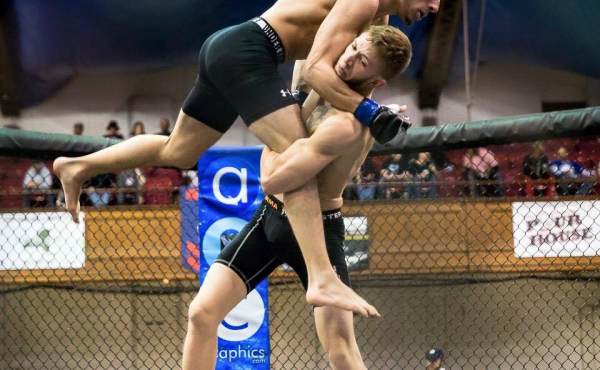 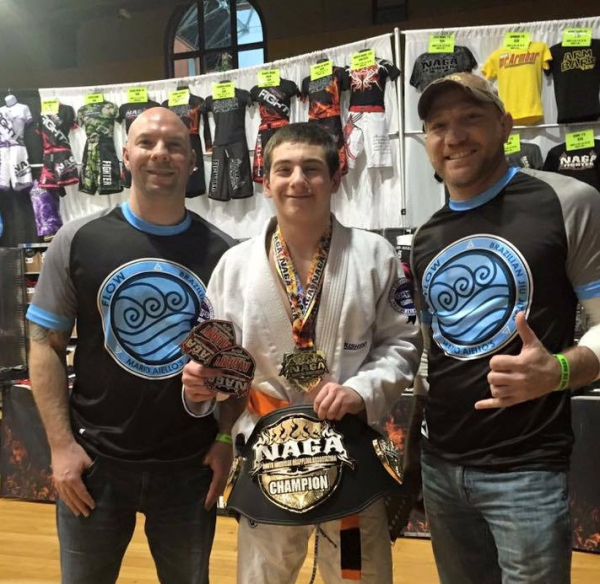 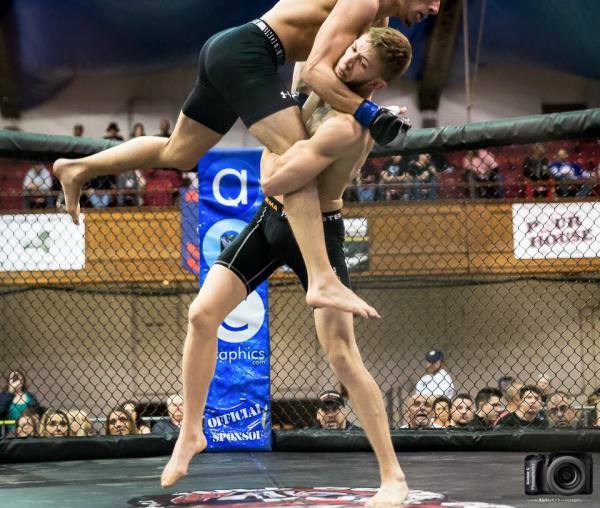 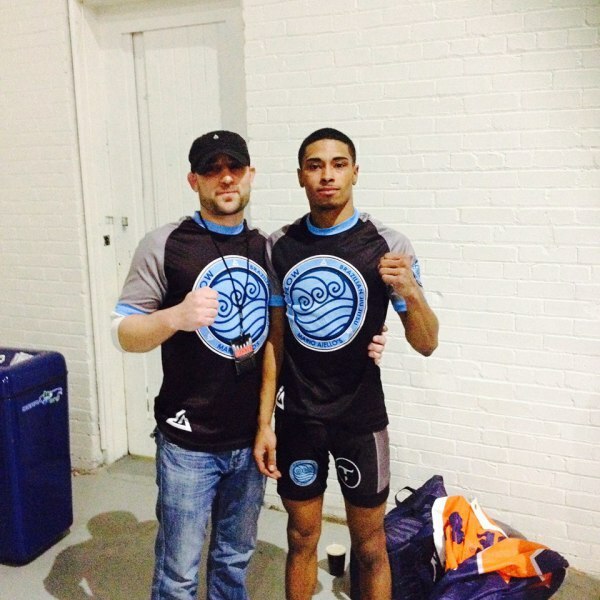 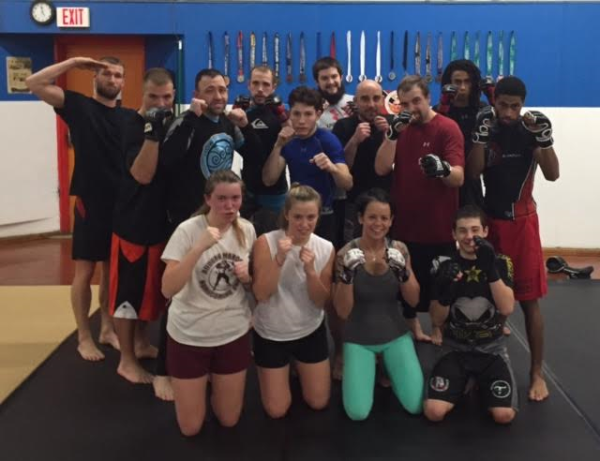 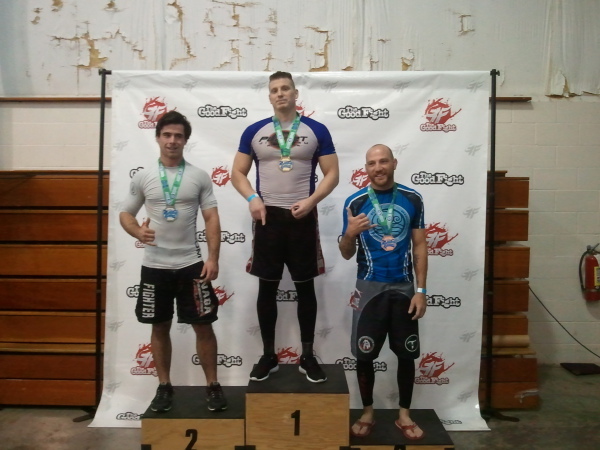 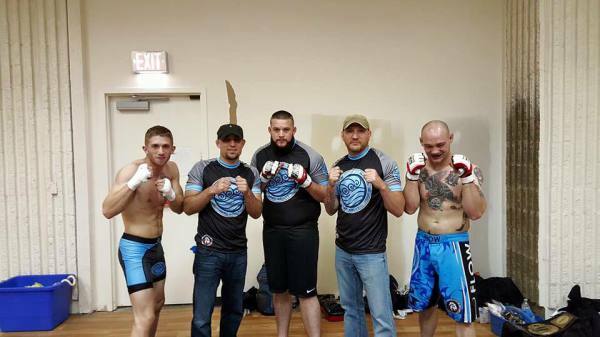 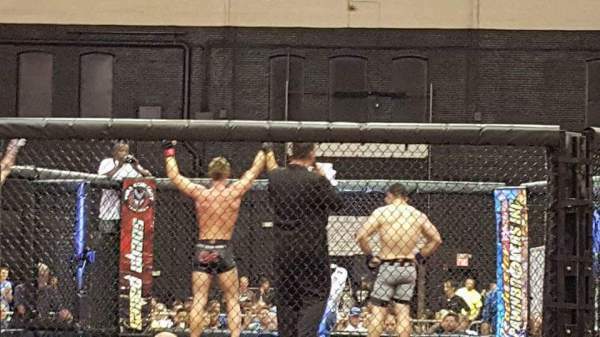 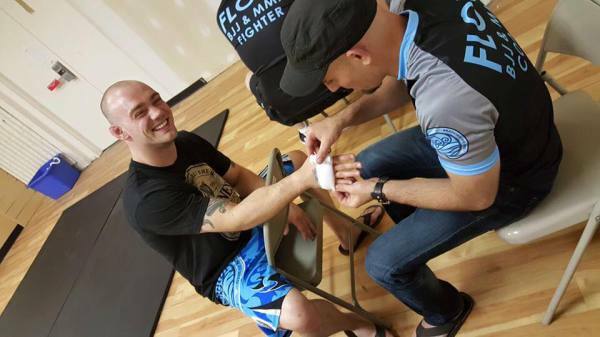 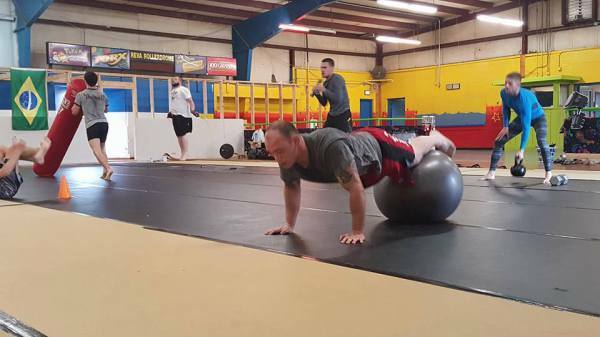 We have students that train to lose weight, compete in tournaments, learn new skills or even step into a ring or cage. 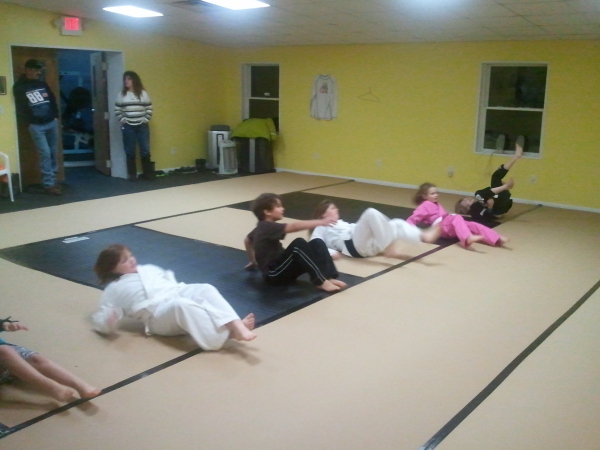 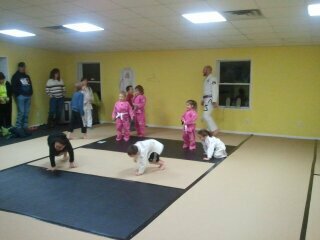 We have classes for every level of interest and most age groups starting as young as 5 yrs old.